Need an interesting salad for lunch or dinner? Want it to fill you up without weighing you down? 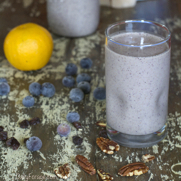 Need it to be a healthy balance of good carbs, protein, and healthy fats and oils? Look no further! All the right tastes, all right here. 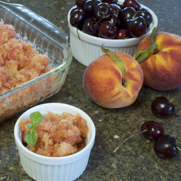 This naturally gluten-free, dairy-free dressed up shaved ice recipe made with fresh fruit, a hint of honey (which can certainly be omitted if you choose), and a merely subliminal essence of basil will have you and your guests refreshed with the first sampling. 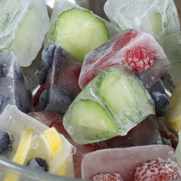 I’m so excited that these kicked up Fruit and Veggie Ice Cubes have been featured by WorldLifestyle.com. 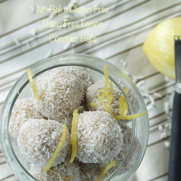 Water, coconut water, even cocktails will make a splash with these naturally delicious frozen additions. 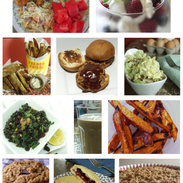 Choose any fruits and veggies you like … these are some of my favorites! This pseudo pie has a sweet-tangy raspberry, blackberry filling and Almond Pecan Coconut Crumble streusel topping (and crust). 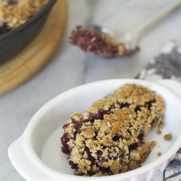 Without using any dairy, gluten, or oats, we still get sweet, nutty, rich and buttery characteristics … and with the addition of chia seeds and flaxseed meal, and all the berries, we can (almost) claim this dessert is good for us. Yes, let’s! Sad to see summertime go because that means a wind-down to the grilling and barbecuing season and all those delicious foods that rock the epitome of summer? Me too! 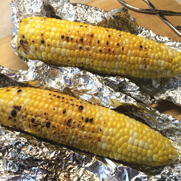 That’s why we’re doing Stovetop Grilled Corn on the Cob! 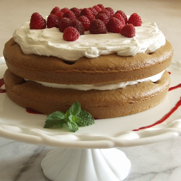 Raspberries are in season and it would be a shame not to make the most of them. I’m sharing three scrumptious gluten-free, dairy-free raspberry dessert recipes, a tart and sweet raspberry-basil dressing, a two-ingredient raspberry jam, and “perfect-for-brunch” lemon cheesecake tarts with raspberries. 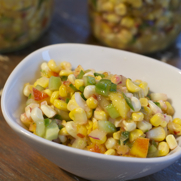 This veggie salad recipe is light, served cold, and offers the freshness of summer vegetables with mild crunch and flavor. 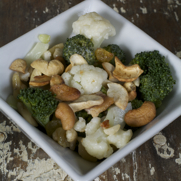 By using homemade dressing, we’re keeping it a low-sodium and low-carb side dish. 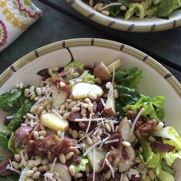 Need a super simple summer salad? 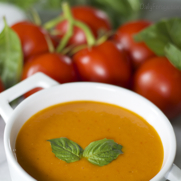 You know, for those days that it’s just too hot to cook – or even think about what to cook? We get our fair share of those days here in Minnesota. 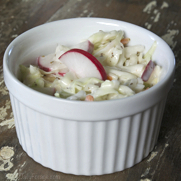 This cool and refreshing, gluten-free, dairy-free coleslaw recipe has a fun bite to it too! 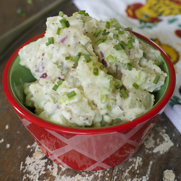 Why is THIS potato salad perfect for your next summer barbecue? Because we marry tangy, sweet, flavors of the dressing with the crunch, tender, and crisp textures of pampered potatoes, fresh celery, and perky pickles. 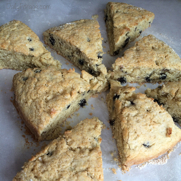 It’s been our favorite recipe for years. I can’t believe I’m just sharing it with you now … Shame on me! Fourth of July means big barbecuing! 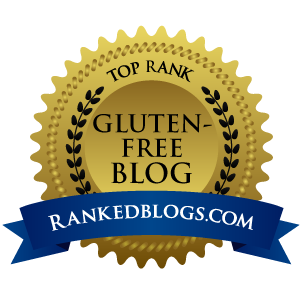 Check out our recipe roundup of our 13 favorite gluten-free, dairy-free recipes that will fit perfectly into your holiday barbecue party.